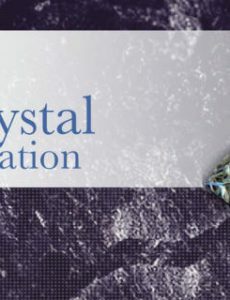 Crystal Exploration Inc. (TSX-V: CEI; OTCQB: CYRTF) closed private placement of 1,987,000 flow-through common shares at a price of $0.09 per common share for gross proceeds totaling $646,440. 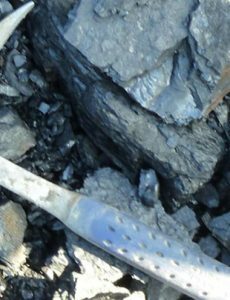 Canada Coal Inc. (TSX-V: CCK) intends to complete a private placement of units for gross proceeds of up to $700,000. 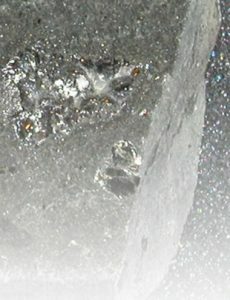 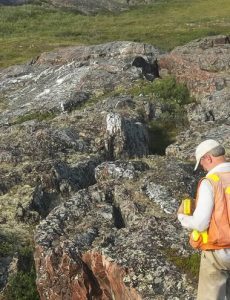 Crystal Exploration Inc. (TSX-V: CEI; OTCQB: CYRTF) intends to complete a non-brokered private placement of up to 7,142,857 units at $0.07 per unit for gross proceeds of up to $500,000. 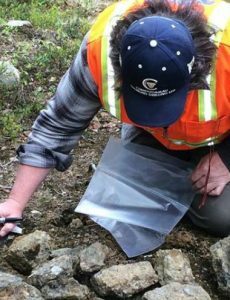 Sabina Gold & Silver Corp. (TSX-V: SBB) closed second tranche of the previously announced flow through private placement, issuing 701,755 FT common shares at $2.85 per share for gross proceeds of approximately $2.0 million.